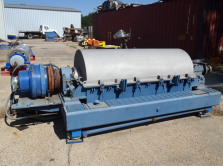 CentriTech sells new, used, and refurbished centrifuges from leading brands. 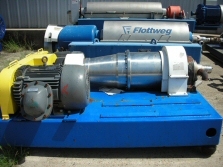 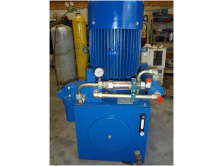 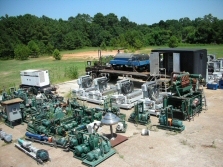 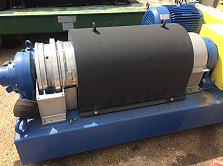 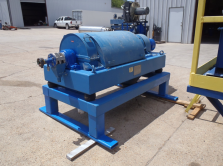 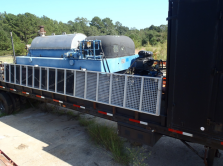 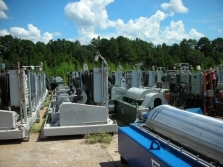 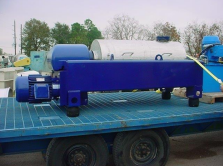 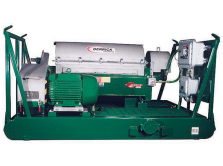 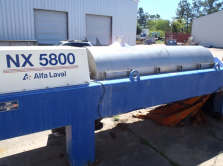 Are you in need of a new, rebuilt or quality used centrifuge? 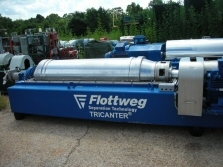 CentriTech may have the centrifuge you are looking for, and if we don't have it in stock, we can find it for you! 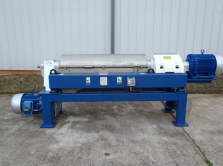 CentriTech also offers new centrifuge sales from all major brands, including: Flottweg, Sharples, Alfa Laval, Bird, Westfalia, Heinkel, Ketema, Tolhurst, ATM, Humboldt, De Laval, Hutchison Hayes, Rousselet Robatel, Krauss-Maffe and many others. 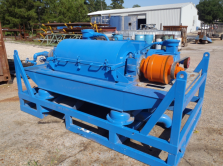 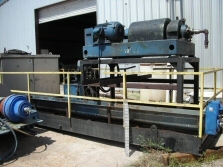 Need more information about buying a used centrifuge? 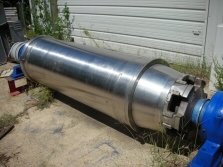 Bowl : 24" X 72"
free pick up and deliver in the Gulf Coast region.